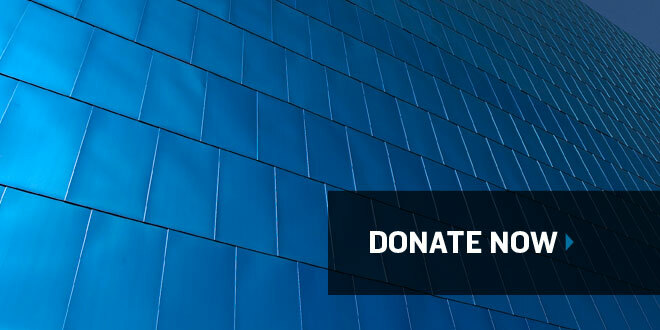 Please consider making a charitable gift to the AGO’s Annual Appeal this year. The AGO relies on the generosity of donors to sustain our mission of bringing people together with art to see, experience and understand the world in new ways. And you receive a tax receipt for 100% of your donation. Your gift helps the Gallery present exhibitions about art and artists from around the world, supports the care and conservation of our invaluable collections, and assists with exhibitions and installations by local and regional artists. Donate today! Your donation ensures the Art Gallery of Ontario continues to inspire members and visitors from around the world while protecting our remarkable collection for future generations.